Facebook users looking to run paid-for political advertisements will be required to abide by a set of new rules in the run-up to the European elections, the head of the social media giant’s global affairs Nick Clegg said on Monday (28 January). But he also said that regulators and other platforms need to do more in the pursuance of better data protection standards. “We will launch new tools to help prevent interference in the upcoming election and make political advertising on Facebook more transparent,” Clegg told a public event in Brussels on world data protection day. The new plans, to be rolled out in March, will see the social media giant establish an authorising department who will vet political ads for approval. In addition, each ad will feature a “paid for by” disclaimer. The new plans are similar to those adopted for the U.S. mid-term elections. 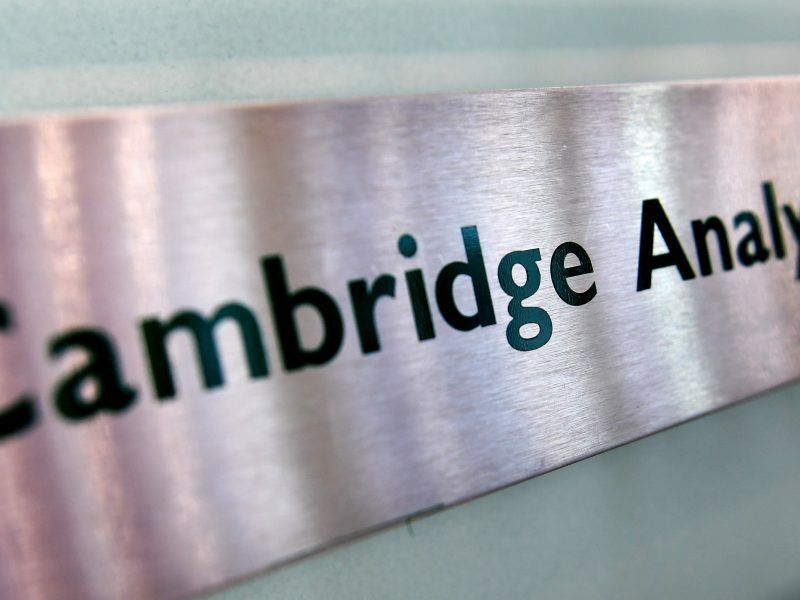 The parent firm of Cambridge Analytica, SCL Elections Ltd, has been hit with a fresh fine of £15,000 (€16,500) including costs, for failing to comply with an enforcement notice delivered by the UK’s data protection authority, the Information Commissioner’s Office. Moreover, all political ads will be stored in a publicly searchable library for up to seven years. ‘Issue ads’ – ads that aren’t party political but rather contain material on sensitive political or social matters, will also come under the scope of the new plans. EURACTIV understands that one such ‘issue’, likely to be dealt with by Facebook under the new measures, is the inflammatory subject of advertisements that deal with immigration. In a move that will be seen by many as playing into the hands of European Regulators, Facebook also plans to set up an operations centre focused on election integrity in Dublin in the spring. together dozens of experts from across the company – including from our threat intelligence, data science, engineering, research, community operations and legal teams,” Clegg said. He revealed that technical engineers will make a trip to Brussels later in the year to meet with regulators and give an insight into what goes on “under the bonnet” at Facebook. 2019 is likely to prove the dawn of a ‘Techno-ethics’ in which consumers will expect their rights to be respected in the digital realm as they are in everyday life and legislators will oblige tech giants to play by the same rules as the wider industry. 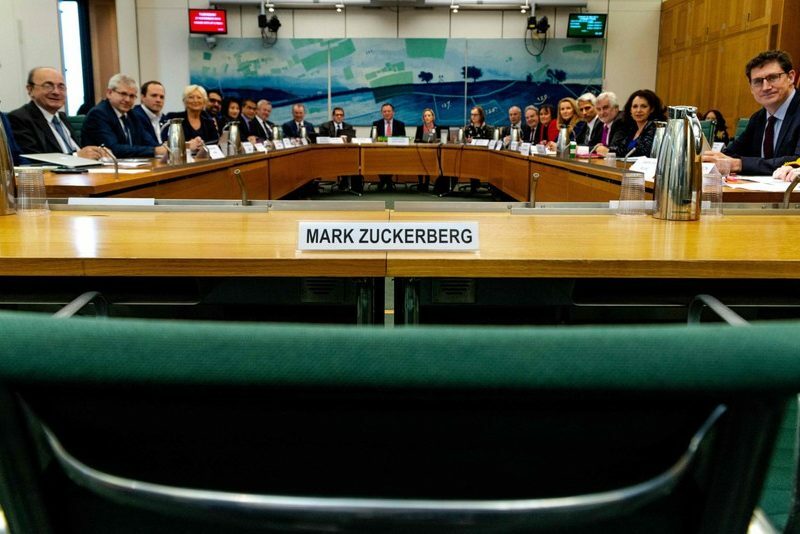 The former UK deputy prime minister, appearing for the first time in public in his new role at Facebook, also attempted to calm some of the discontent that has swelled against Facebook following the Cambridge Analytica scandal. In March 2018, several media outlets reported that Cambridge Analytica had obtained the personal data of around 87 million Facebook users without their knowledge. Around 2.7 million of those users were EU-based. Later in the year, the company filed for insolvency proceedings and went into administration. Earlier last year, the European Commission introduced a code of practice against disinformation, a voluntary framework that aims to stamp out the spread of fake news online. Signatories to the code include firms such as Facebook, Google and Twitter. 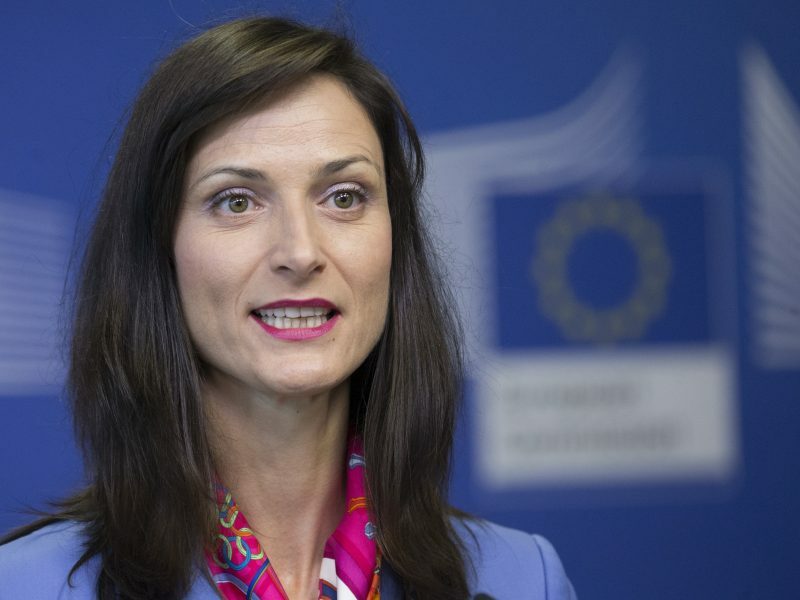 Last week, Digital Commissioner Mariya Gabriel revealed to EURACTIV that the results from the first compliance report of the code are due to be published publicly on Tuesday (29 January). Under the code of practice, signatories are only required to self-regulate themselves, a feature that has provoked criticism from stakeholders. Clegg, on the other hand, appeard to have no misconceptions on the likelihood of future regulation. “We recognise the value of regulation and we are committed to working with policymakers to get it right,” Clegg said on Monday, citing the example of Facebook’s November partnership with the Macron government that will address the issue of online hate speech. 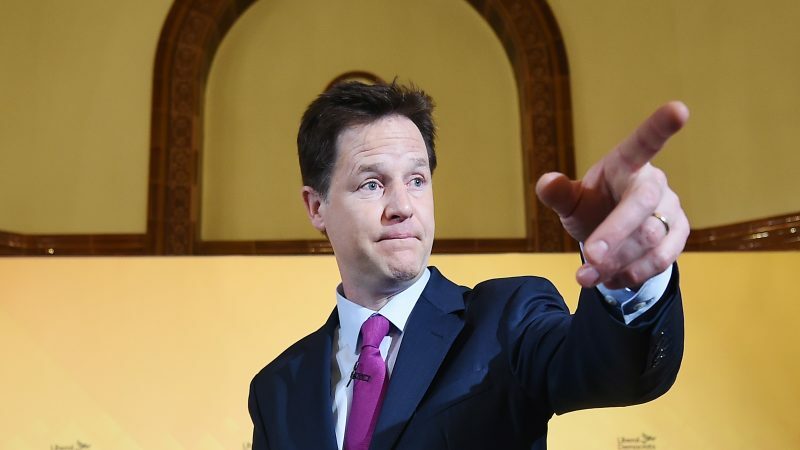 Clegg hopes such types of partnerships can “help inform effective legislation.” However, he stood firm against those in the public eye who have taken aim at Facebook’s business model. “We must avoid legitimate questions about data-driven businesses evolving into an outright rejection of data sharing and innovation,” he said.